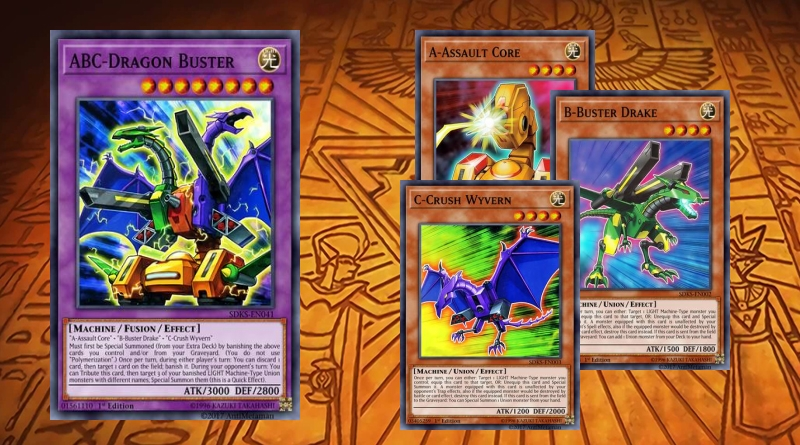 This deck focus on turboing many copies of ABC-Dragon Buster as quickly as possible , its non-destructive removal and his incredible dodging effect makes so this deck becomes as consistent as possible while maintaining some control and beatdown capabilities. 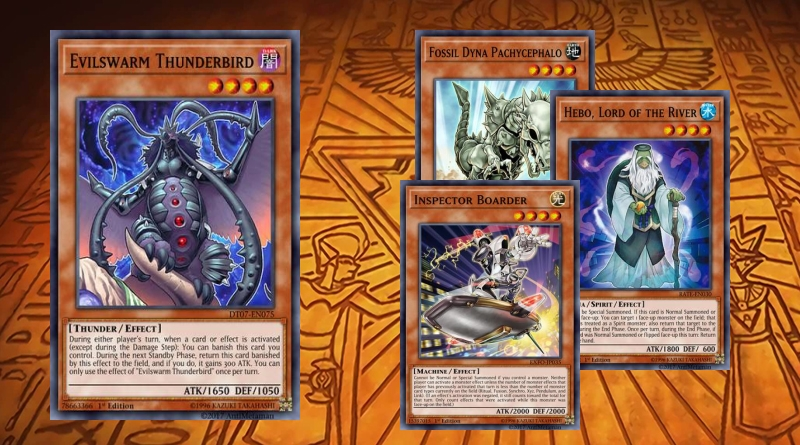 This deck uses some OCG/Unreleased cards like Platinum Gadget and Mecha Thunder King but those give some necesary concistency and Kaiju protection for the deck, two things that are needed specially in this format. 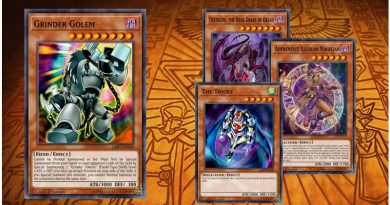 The adition of Twin Twisters in this deck pairs very well to turbo your boss since you can discard the A B C parts and still banish them. 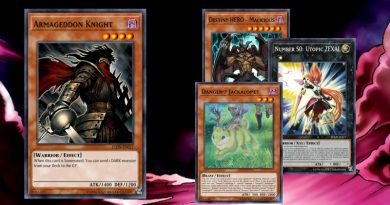 The easy access that this deck has to the rank 4 XYZ toolbox boosts both the control aspect of the deck with Abyss Dweller, Castel and Bagooska, while still keeping a strong field presence with Exciton Knight and the Utopia combo. 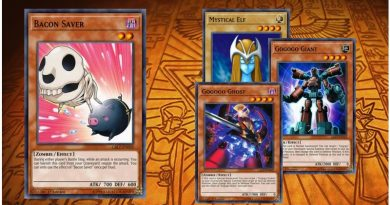 Beat your opponent down while avoiding all their battle traps! Stun your way to victory! Lose all of your friends by absolutely destroying them!